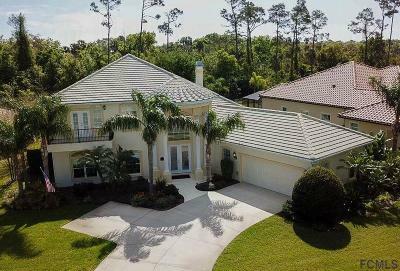 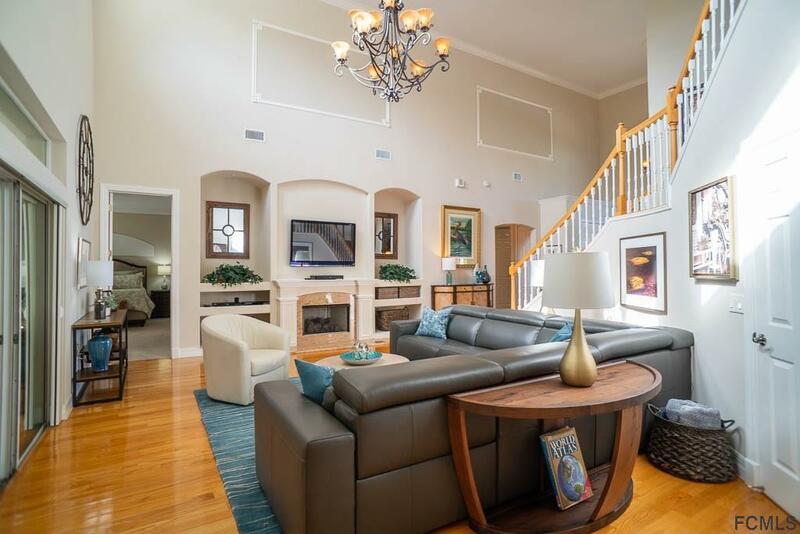 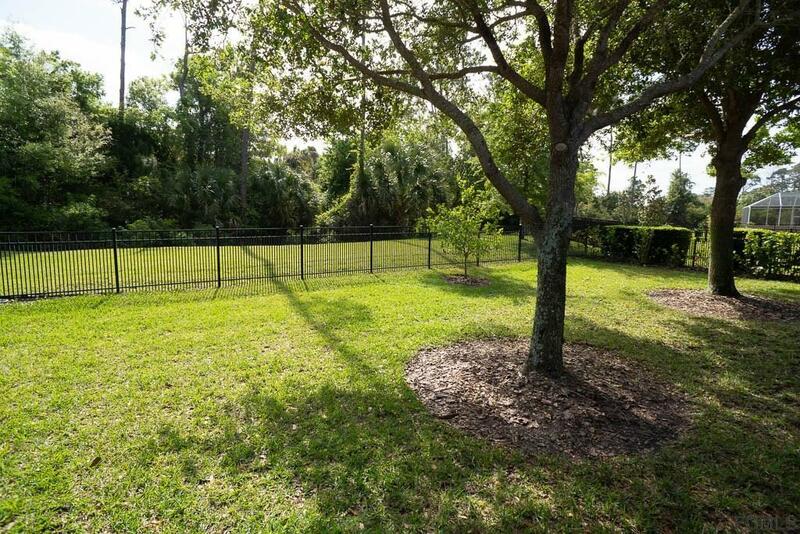 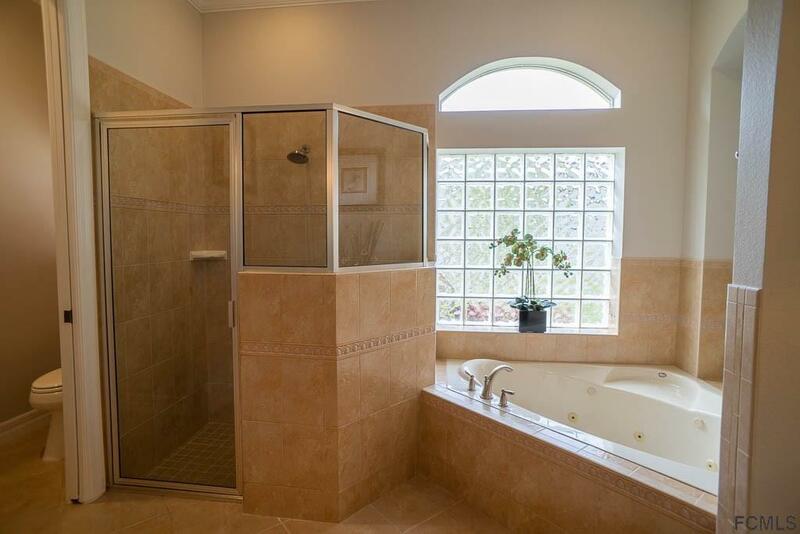 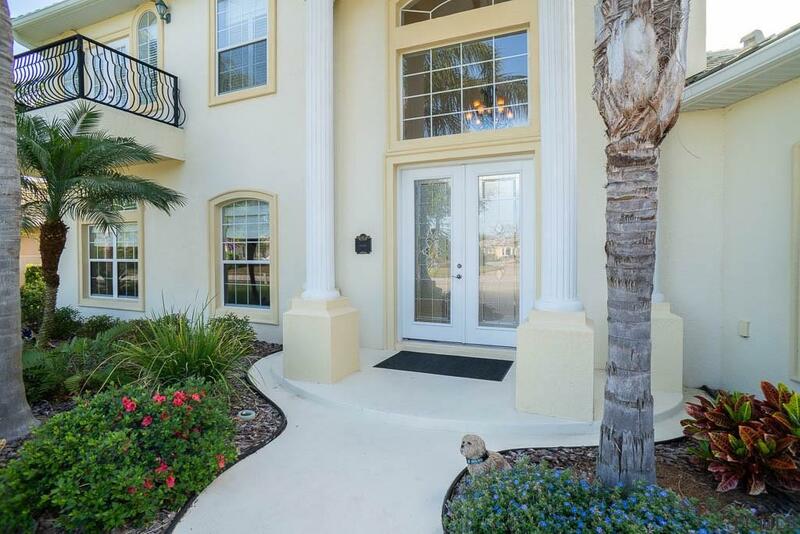 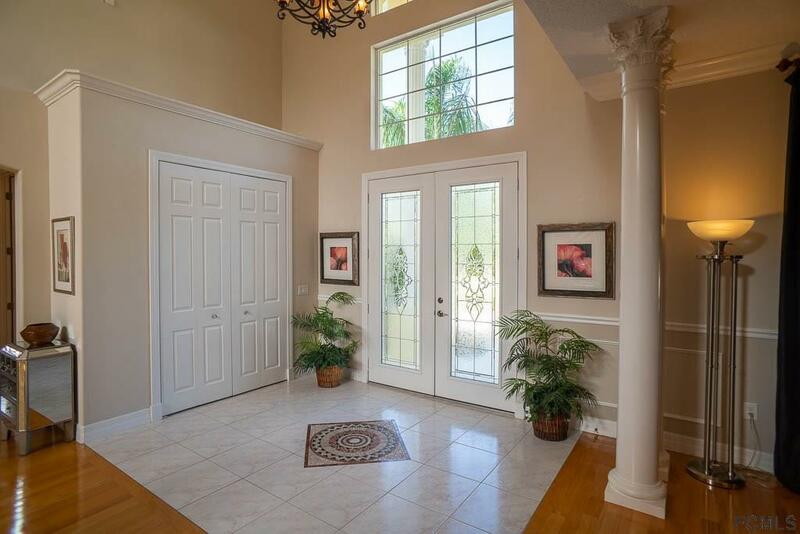 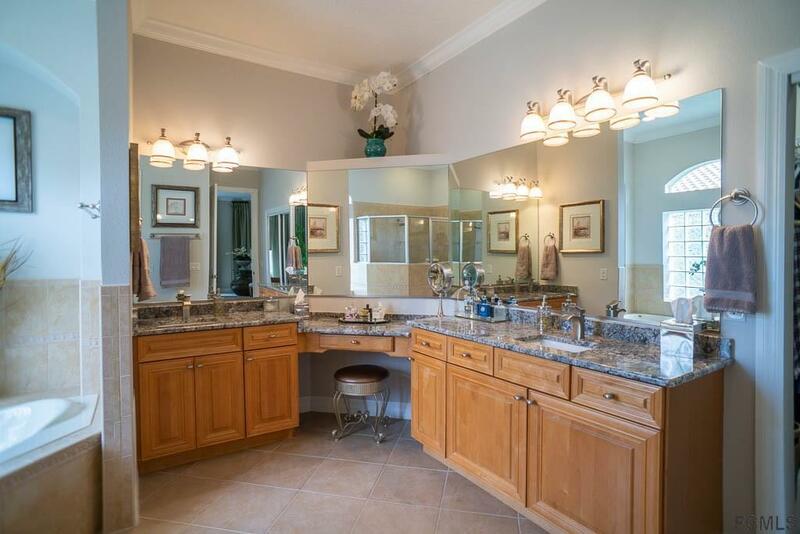 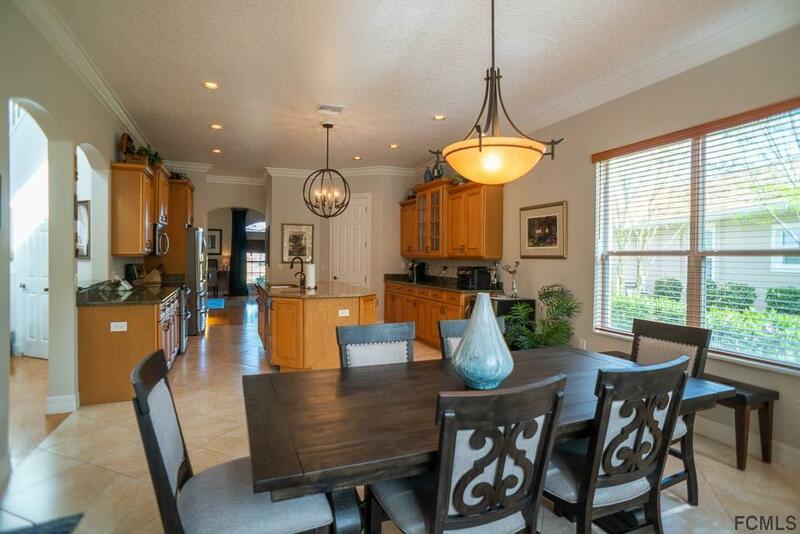 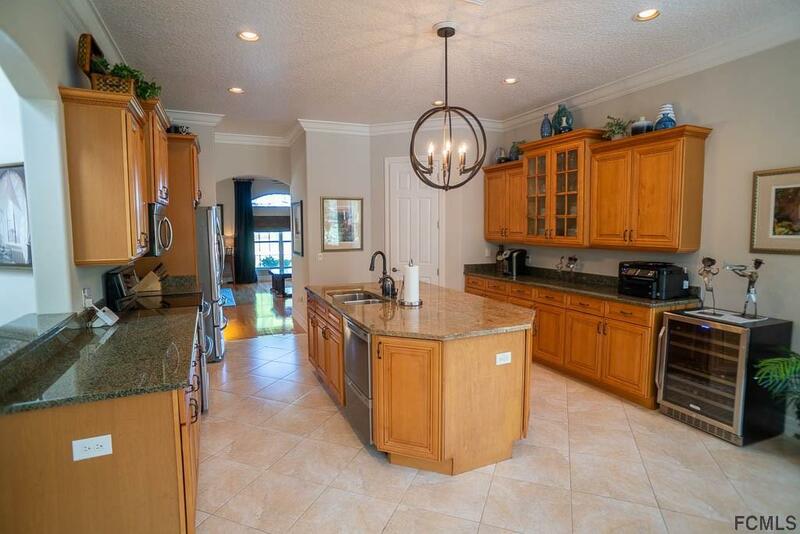 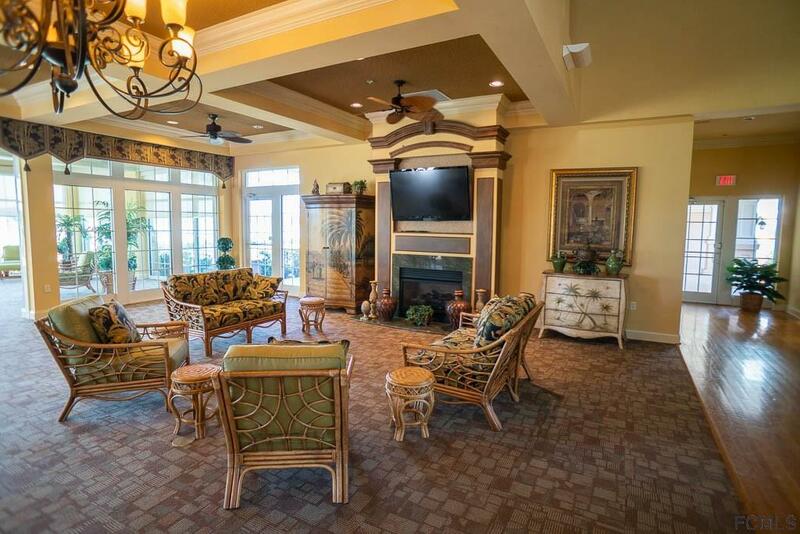 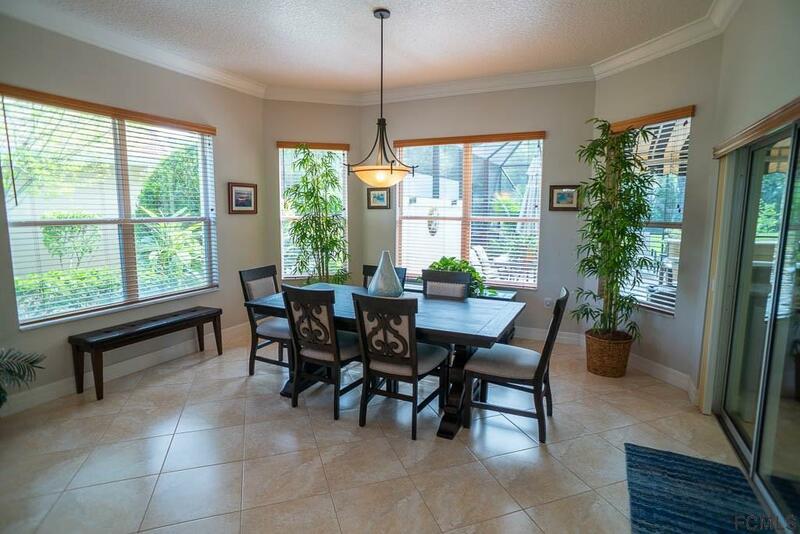 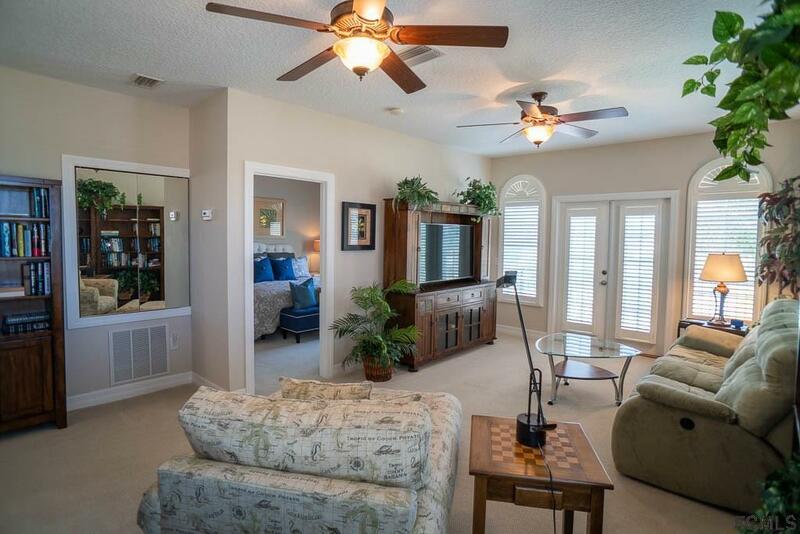 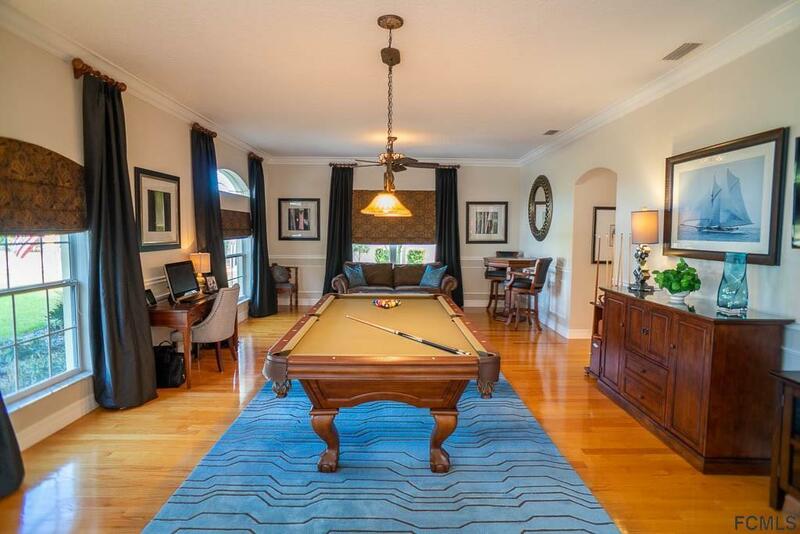 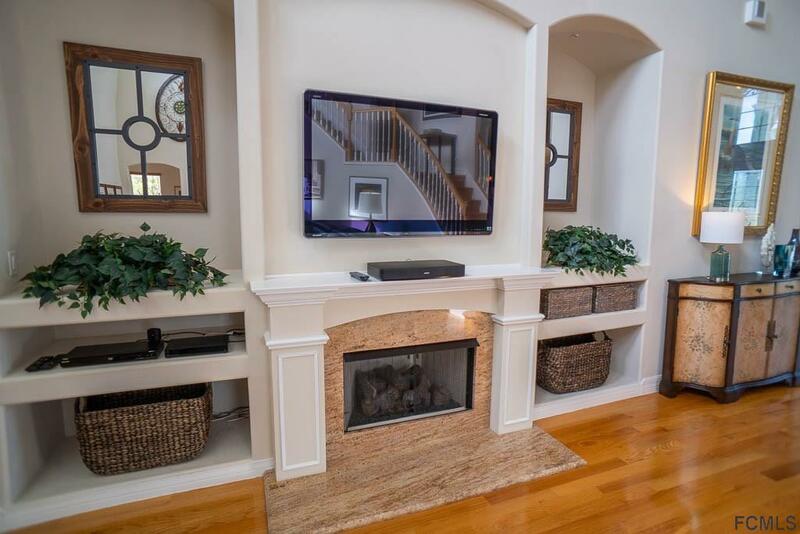 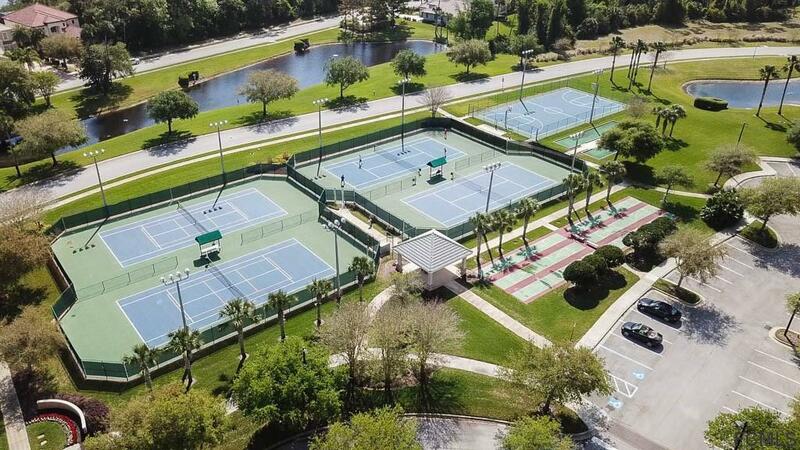 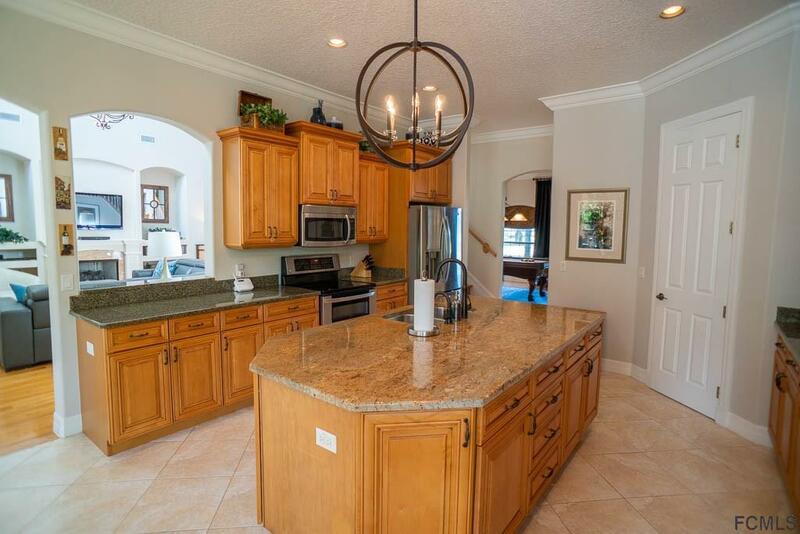 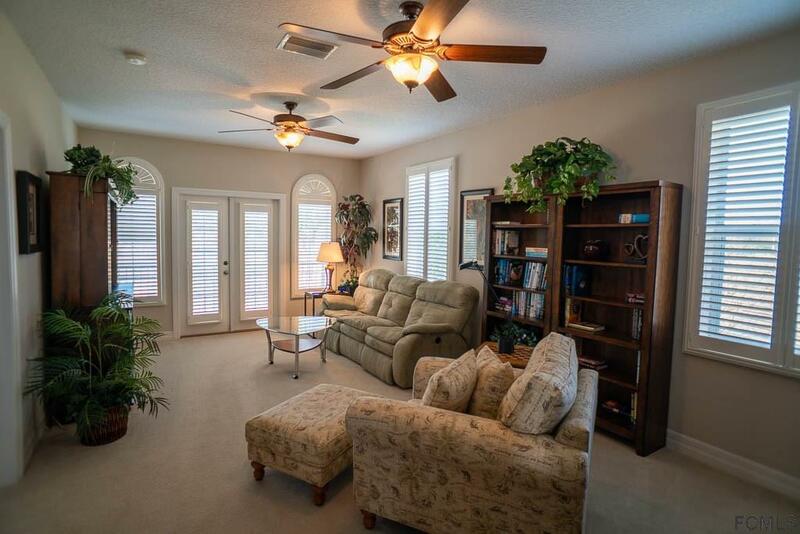 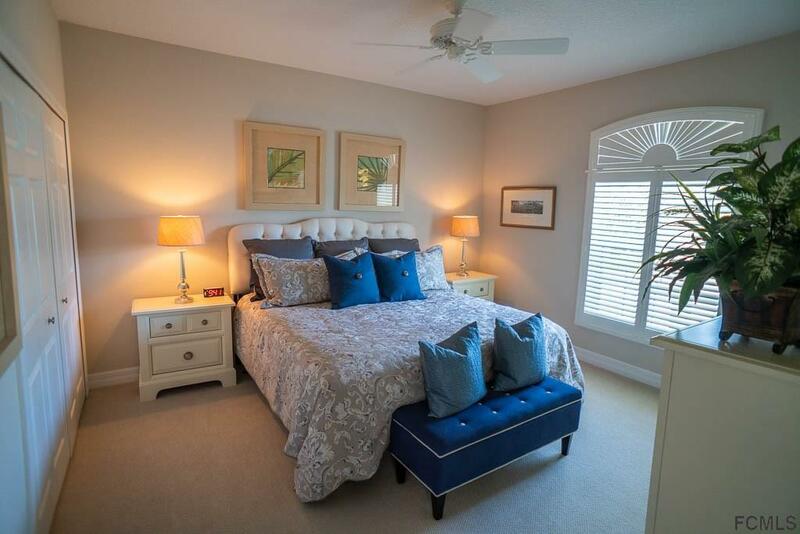 Custom built home in impeccable condition in the gated Palm Coast Plantation community! 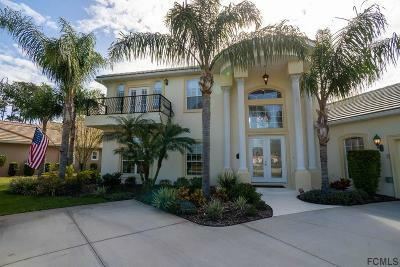 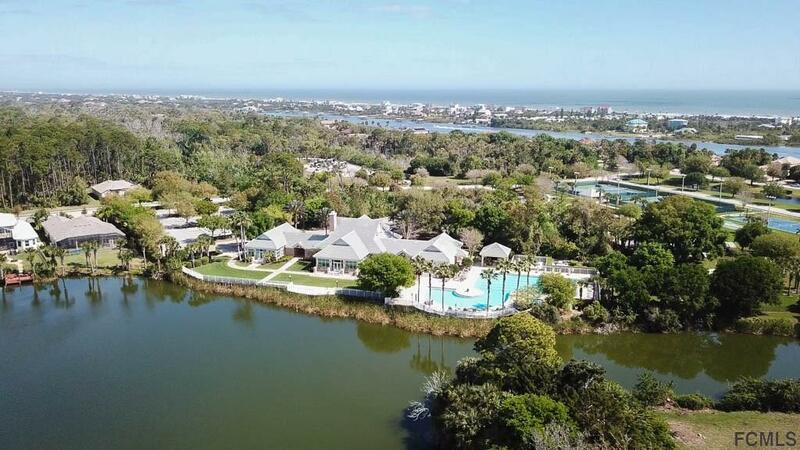 Spanning nearly 4, 000 sq ft, this 4 bedroom, 3 bathroom, with a den/office & saltwater pool is a must see. 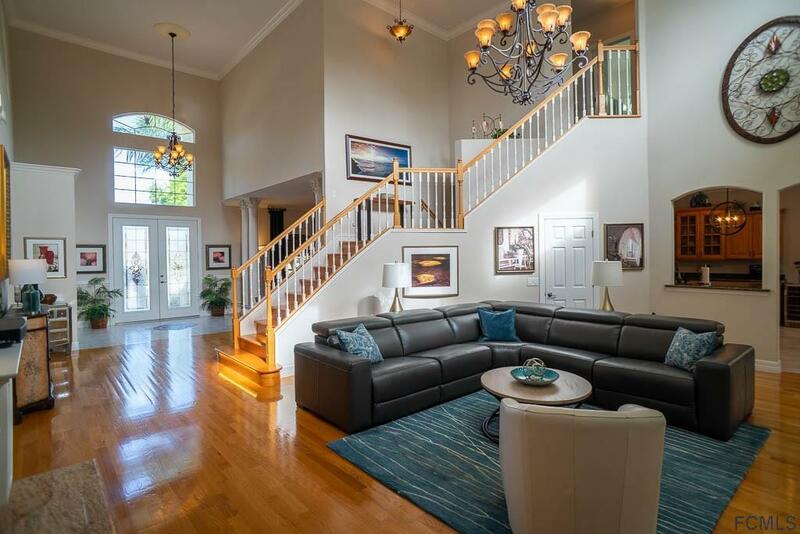 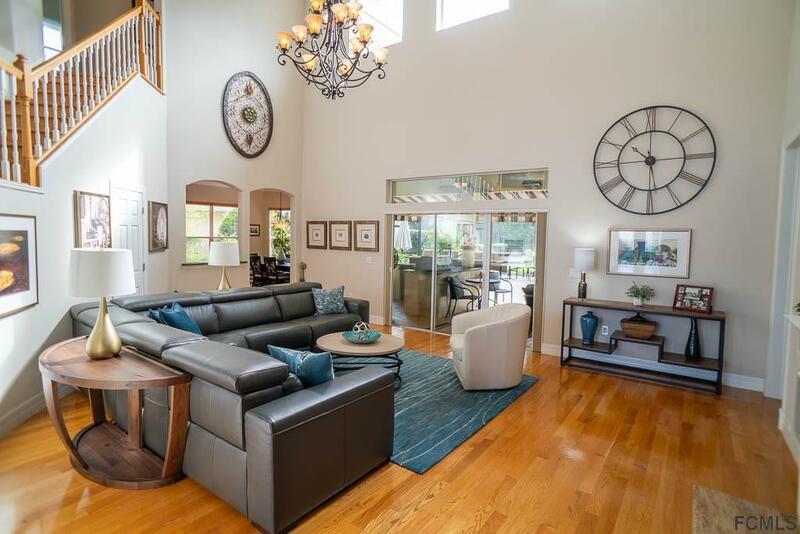 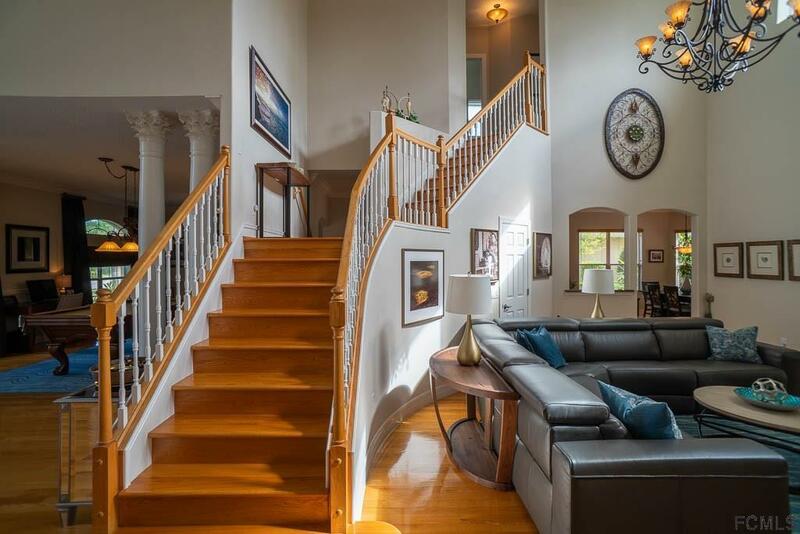 As soon as you enter the home you'll notice the soaring ceilings, large living areas & double staircase. 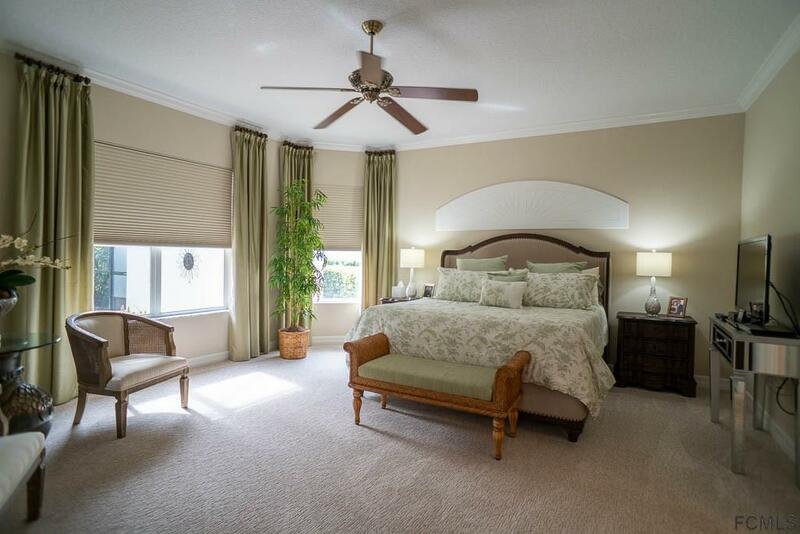 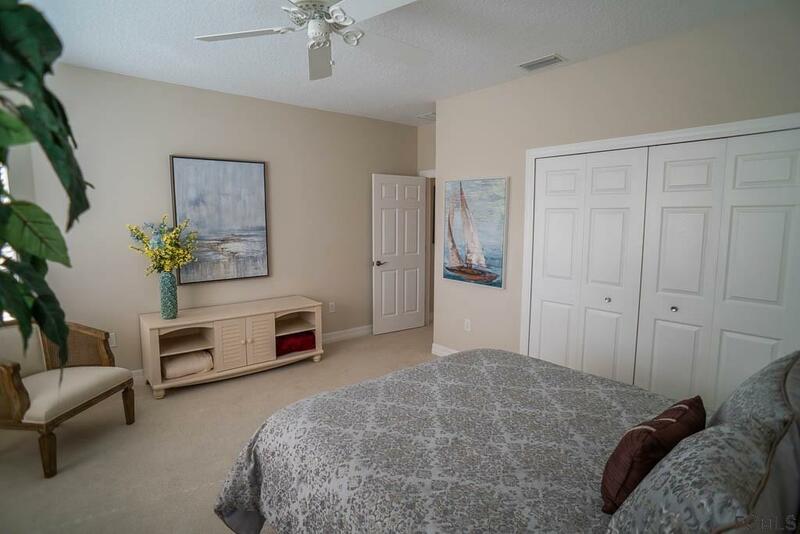 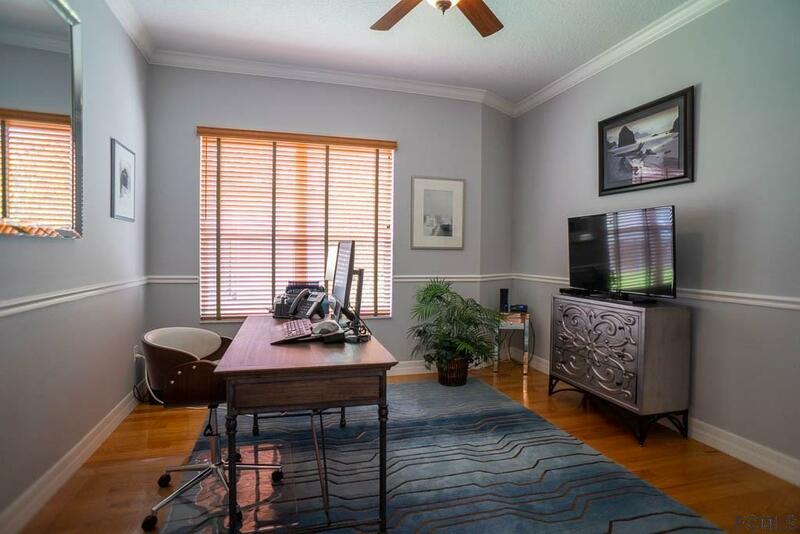 Downstairs you have the master suite with an impressive bathroom, a den/office & with two living areas for your enjoyment. 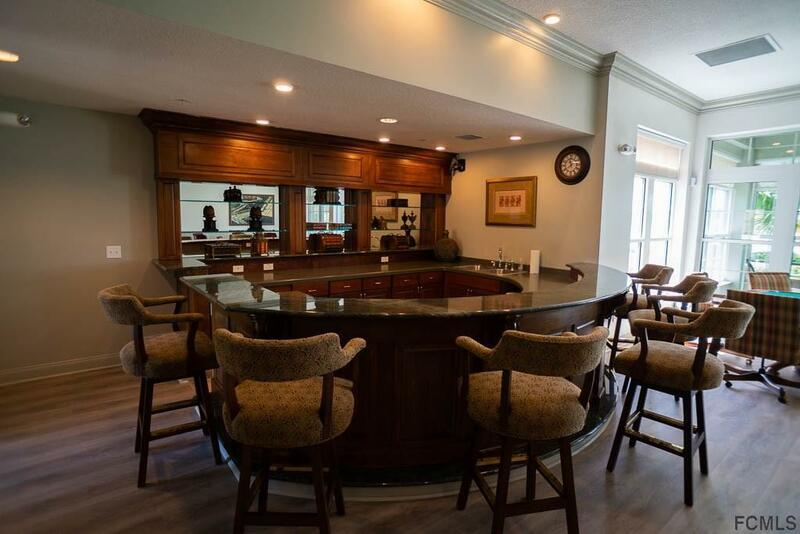 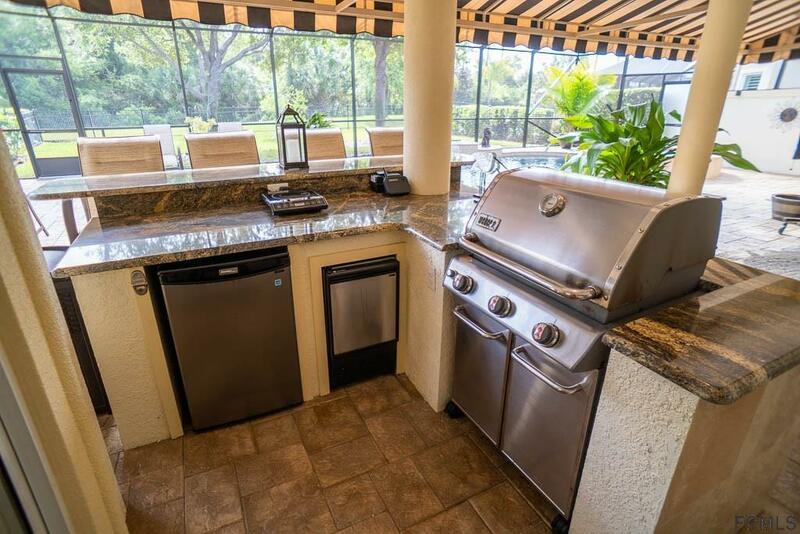 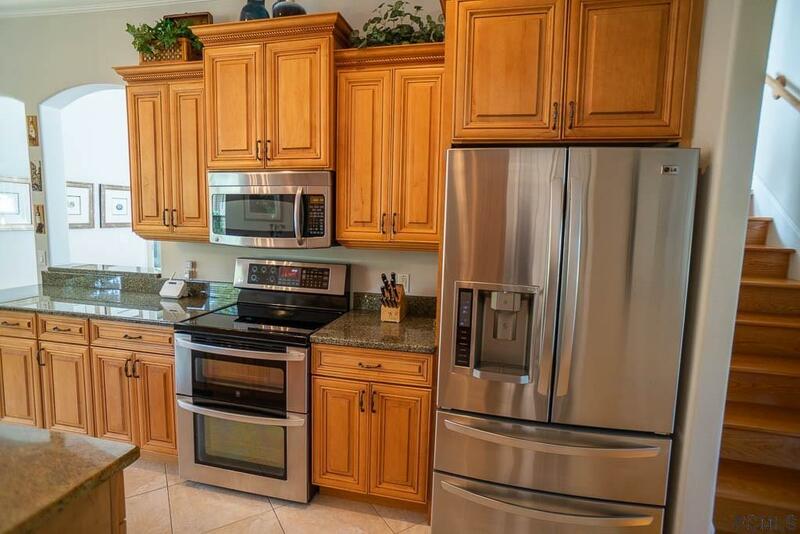 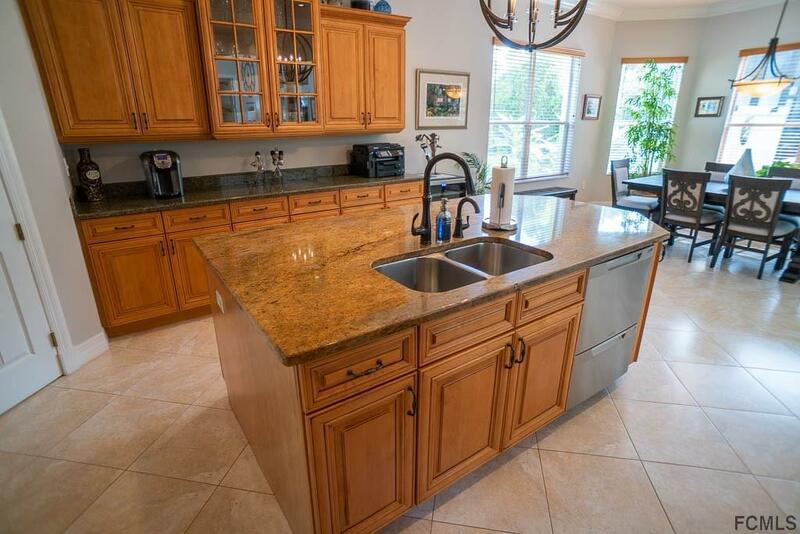 The large island kitchen is sure to please any chef with newer appliances, beautiful cabinets & granite countertops. 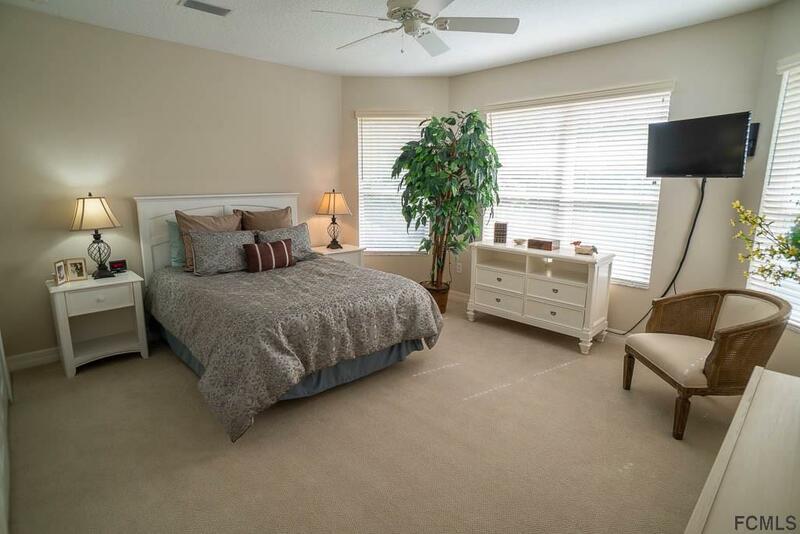 Upstairs you have an entire mother-in-law suite with a balcony & another bedroom. 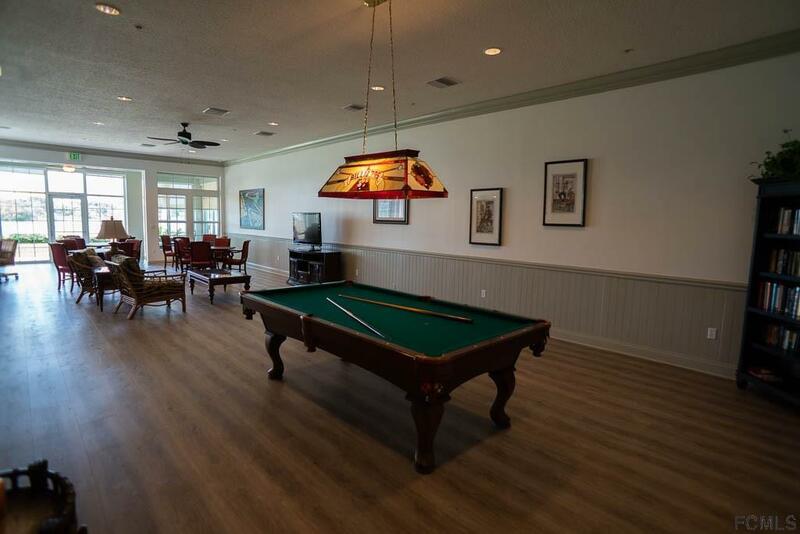 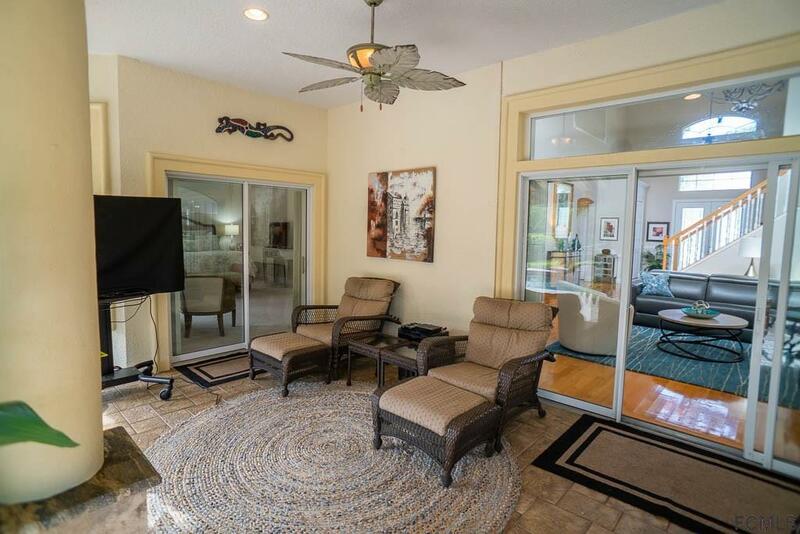 Three sets of sliders leads to the screened in outdoor oasis which was built in 2013 & features a granite summer kitchen, bar top, hot tub overflowing into the pool, TV, heaters, awning, fenced in yard overlooking the preserve for privacy. 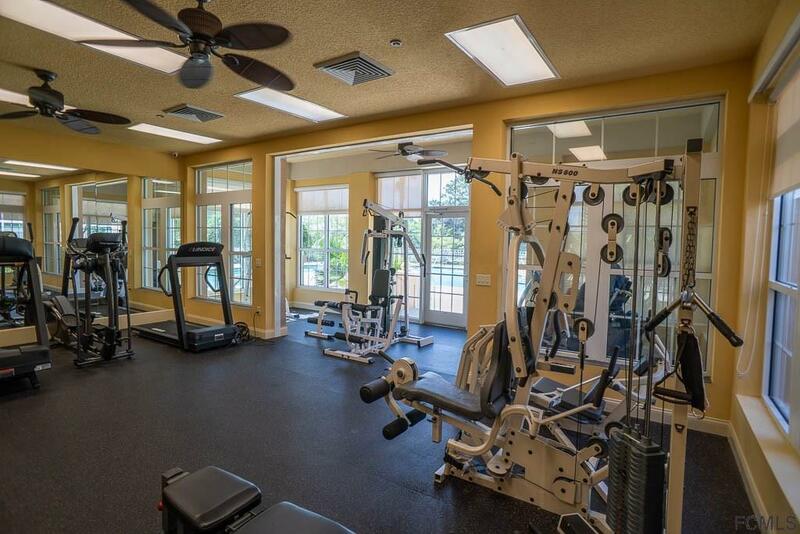 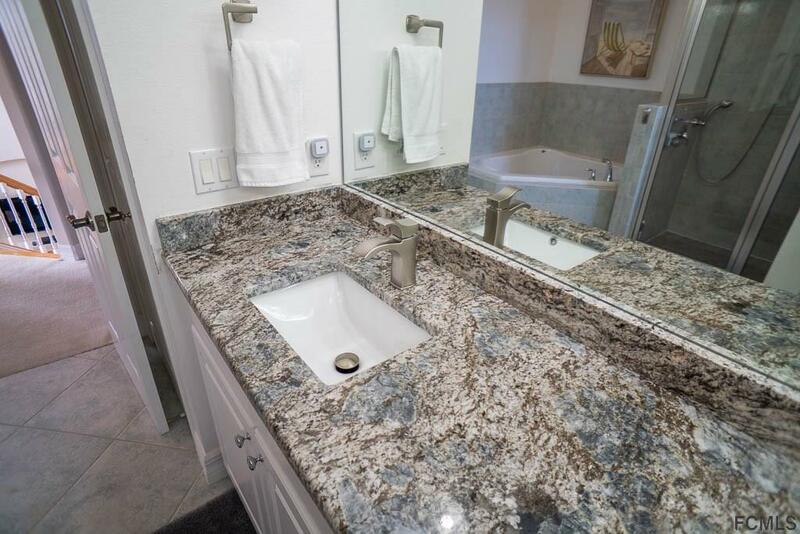 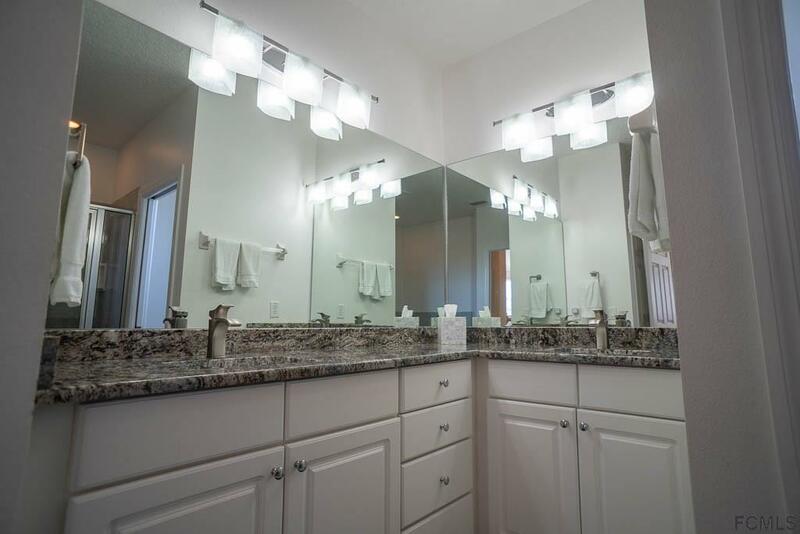 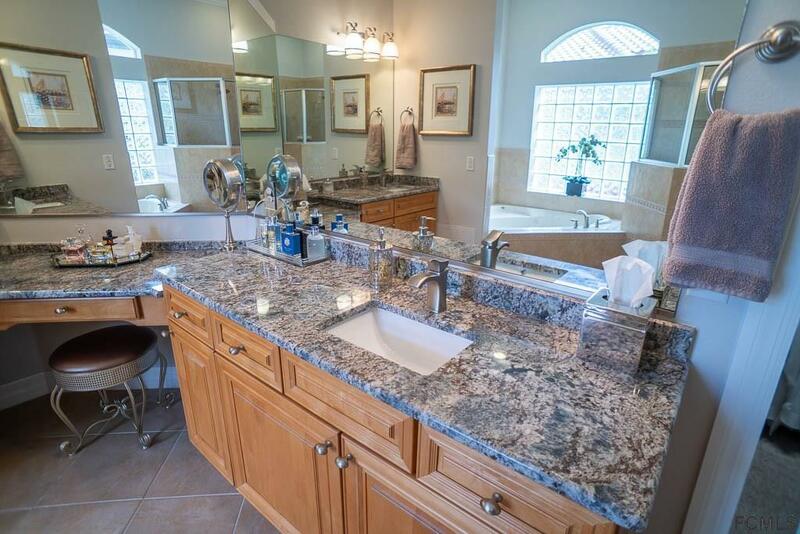 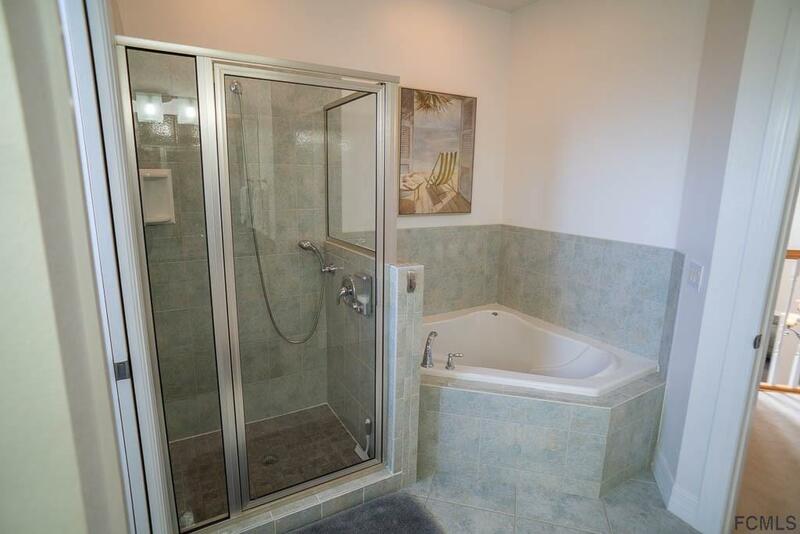 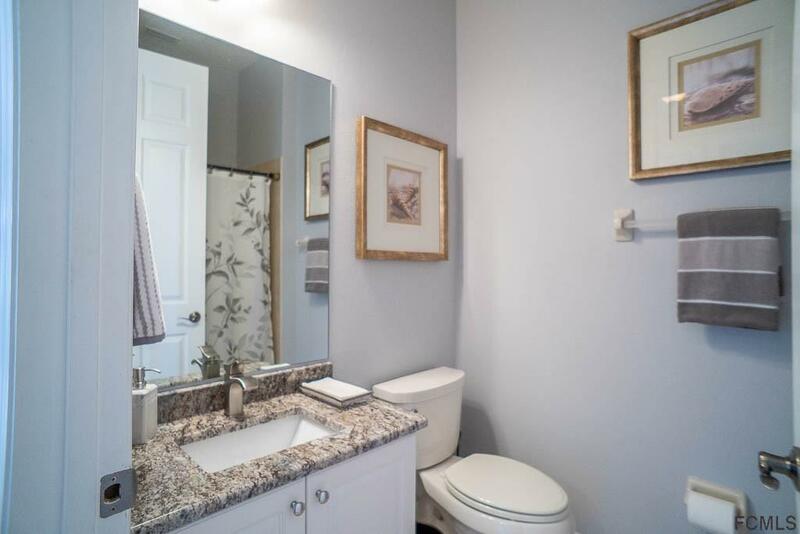 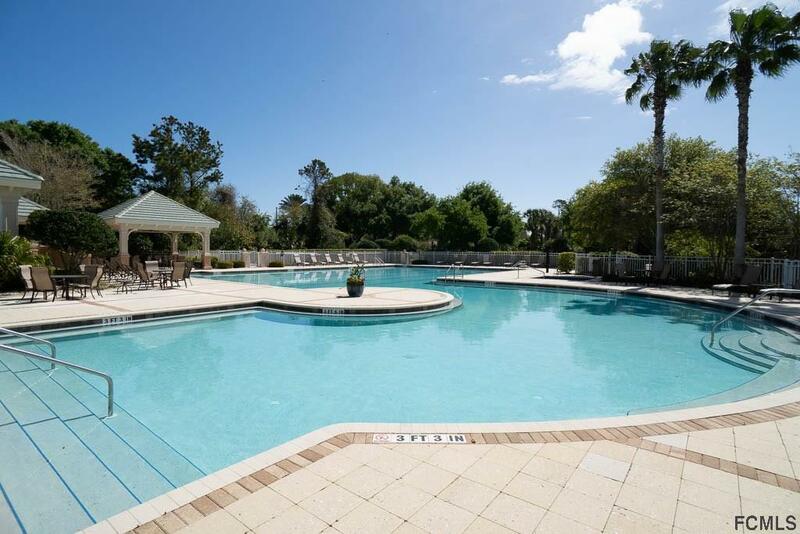 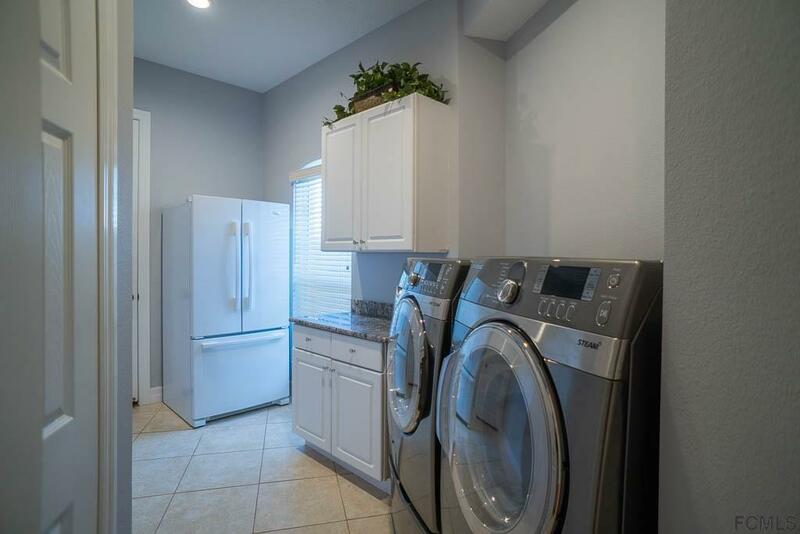 Recent updates include, granite in bathrooms, both AC units (2015/16), water heater (2015), high end fixtures & fans. 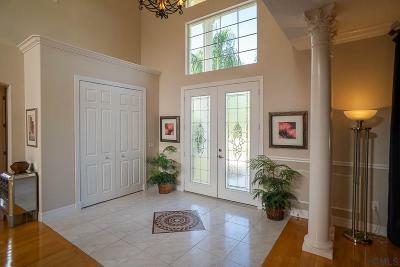 Come look today!